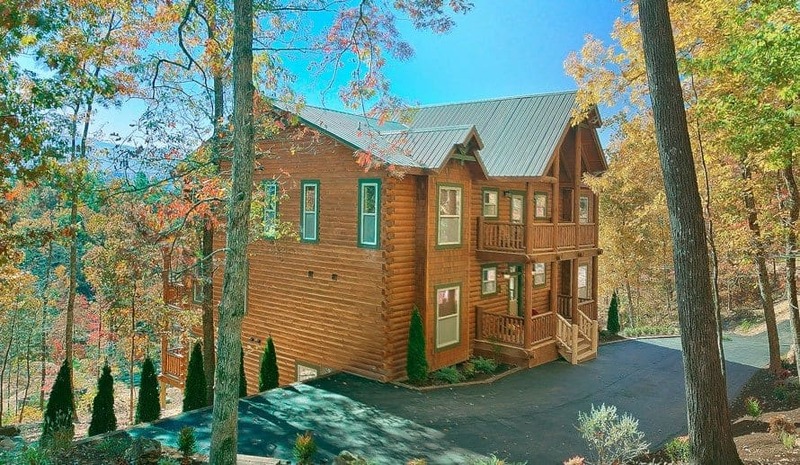 The Smoky Mountains are the perfect place to host your family reunion! 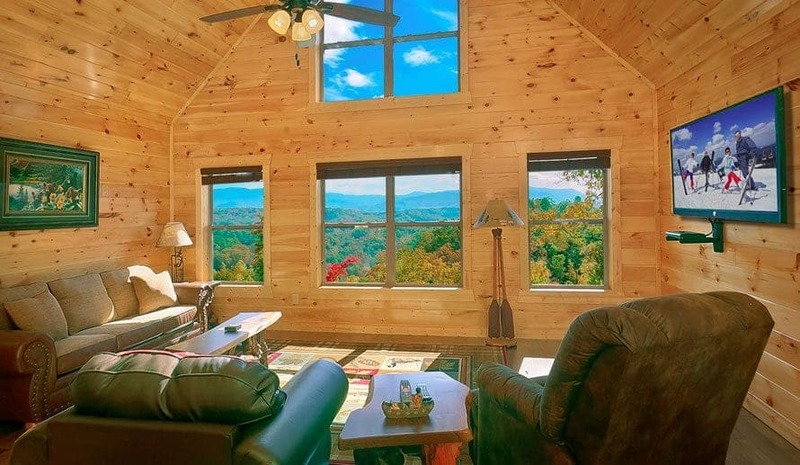 No matter if your family is close or coming from all over the country, everyone will enjoy staying in East Tennessee. 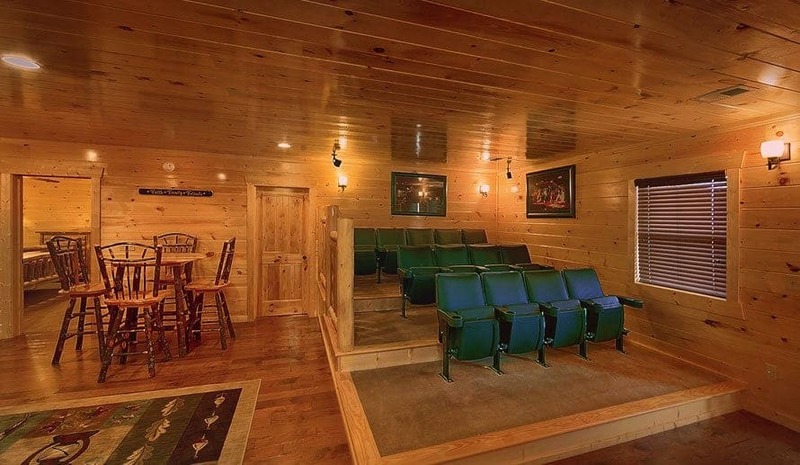 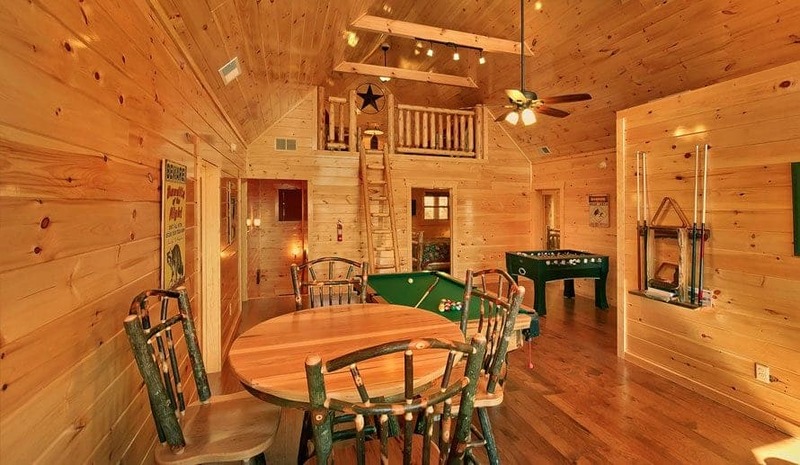 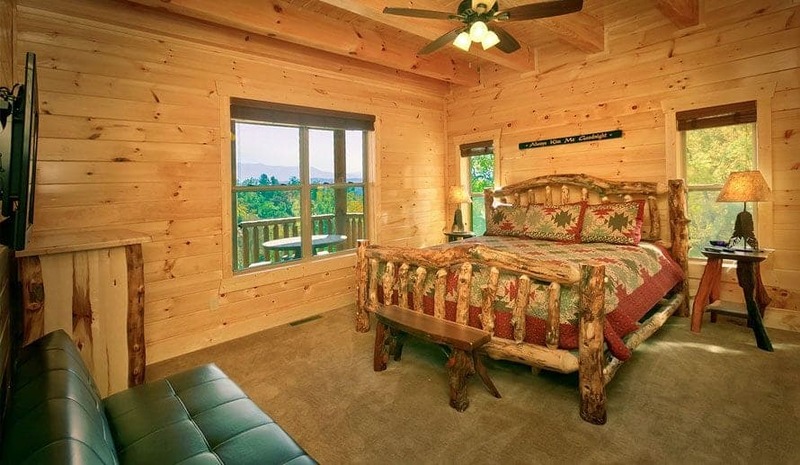 You all will enjoy staying in one of our large cabins even more! 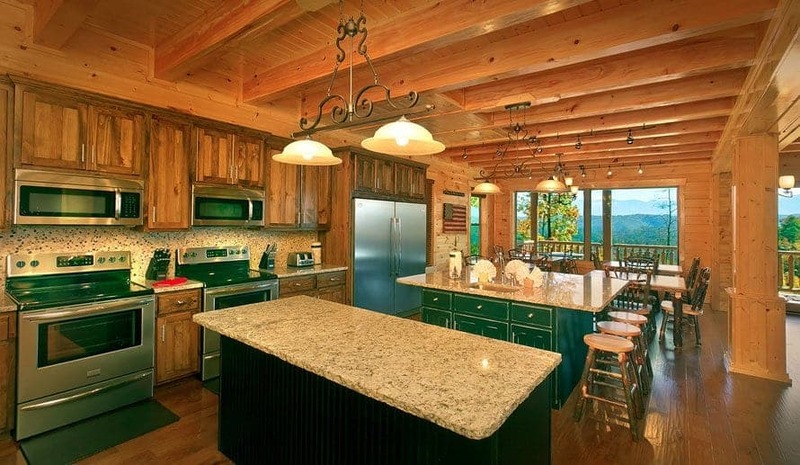 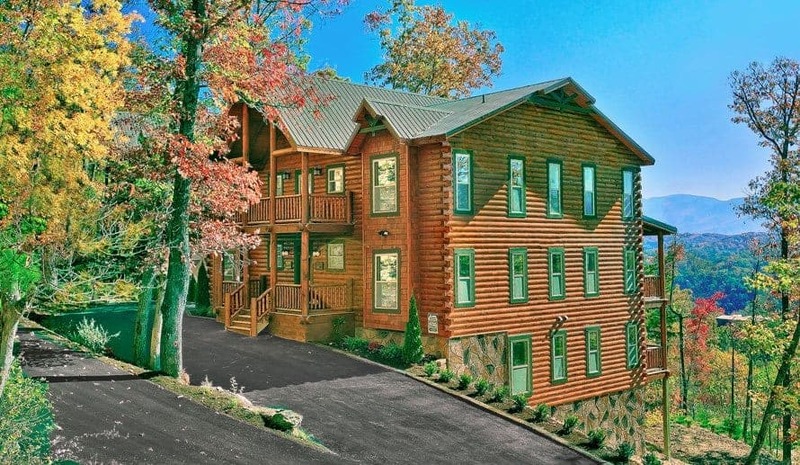 Below is a list of 5 reasons why you should have your family reunion at one of our large cabins in Gatlinburg.